When is a child considered a dependent? Sometimes people find themselves asking “what is a dependent child?” Many things to come to mind. Whether it be drugs, dependent on their parents, etc. However, there is a different kind of dependency that many people don’t understand. This post will help explain and clear up what dependency is in the eyes of the law and how a family law attorney may be able to help you. has been found by a judge to be abandoned, abused or neglected by his parents or legal custodians. So what are the differences between abandonment, abuse and neglect? Just like with the word dependency, abandonment in the English language is a word with many meanings. When it comes to cases of dependency, abandonment is where the parent, legal custodian or caregiver has made no significant contribution to the child’s care and maintenance or failed to establish or maintain a substantial and positive relationship with the child or both. But what does the law consider a substantial and positive relationship? A substantial and positive relationship, in many cases, is frequent contact. There may be regular contact with the child through frequent and regular communication and through the exercise of parental rights and responsibilities. This is a complicated area, which requires the family law attorney to know the details of the relationship between the parent, legal custodian or caregiver and the child. 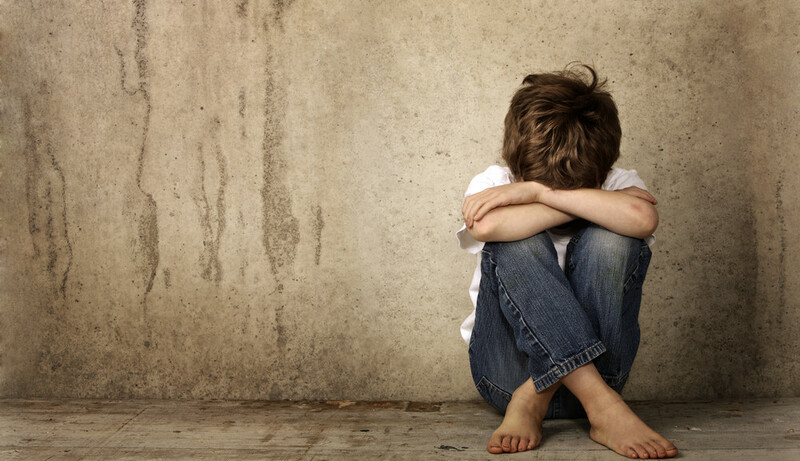 Abuse is any willful act or threatened act that results in any physical, mental or sexual abuse, injury or harm that causes, or is likely, to cause the child’s physical, mental or emotional health to be significantly impaired. So is corporal discipline considered to be abuse? Not necessarily. For disciplinary purposes, it is not always abuse if it does not result in harm to the child. If you are ever faced with a DCF investigation, or if you are a relative of a child whom you are concerned might be the subject of abuse or neglect, contact an experienced family law attorney who has experience in the dependency area.